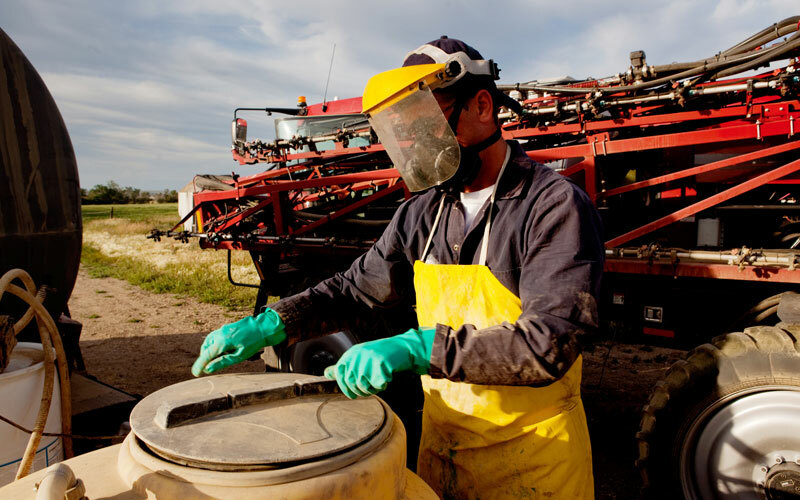 California workers should be protected from chemical hazards? Employers must also provide training about the chemicals that may present in any given work area, as well as education on how to handle them. On behalf of Koszdin, Fields, Sherry & Katz posted in Workplace injuries on Thursday, April 13, 2017. Although many workers in California may not be working directly with large vats of chemicals, they may still be exposed to dangerous substances on a daily basis. The California Department of Public Health has a Hazard Evaluation System and Information Service with the goal of preventing workers from being injured or developing illnesses from chemicals. The scientific information provided about a substance may be difficult for an employer to decode, but the HESIS program studies the data and provides guidance to companies, unions and workers on how to interact with it. This may include health alerts for a new chemical, or hazards that had not been previously reported on those already in the workplace. Professionals also develop safety standards and recommend protections for workers. At the federal level, the Occupational Safety and Health Administration also offers critical information about health threats and other hazards, and what employers must do to keep workers safe. This does not always mean that an employer must remove the chemical from use when it is toxic. Although the agency does recommend finding alternatives where possible, exposure limits and personal protective equipment may be adequate for preventing a worker from being harmed. Companies should also establish safe work practices and engineering controls that reduce the hazards. A label for each substance should be given to employees that identifies it by name, and these should include a safety data sheet. Employers must also provide training about the chemicals that may present in any given work area, as well as education on how to handle them.